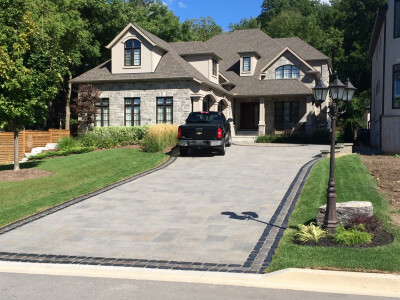 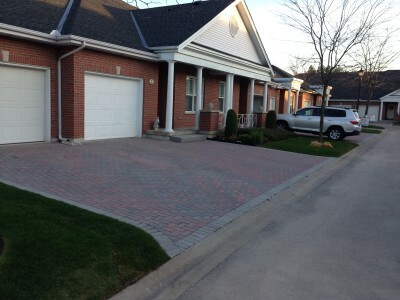 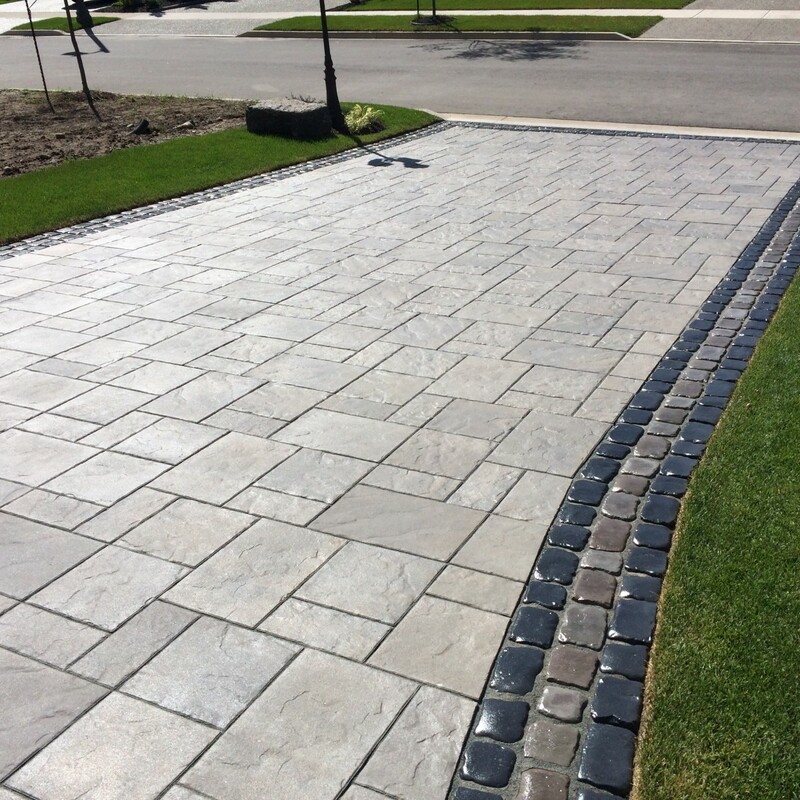 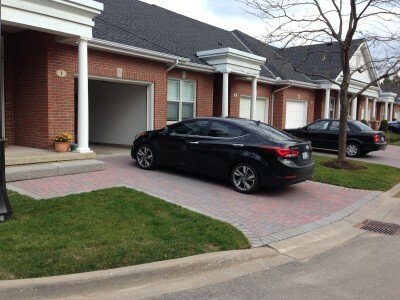 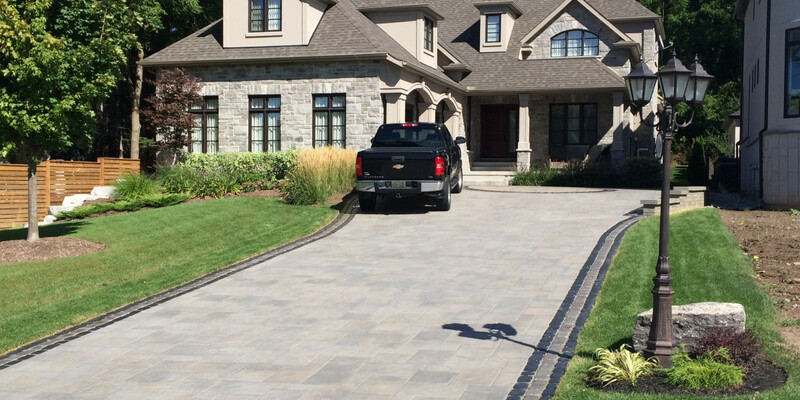 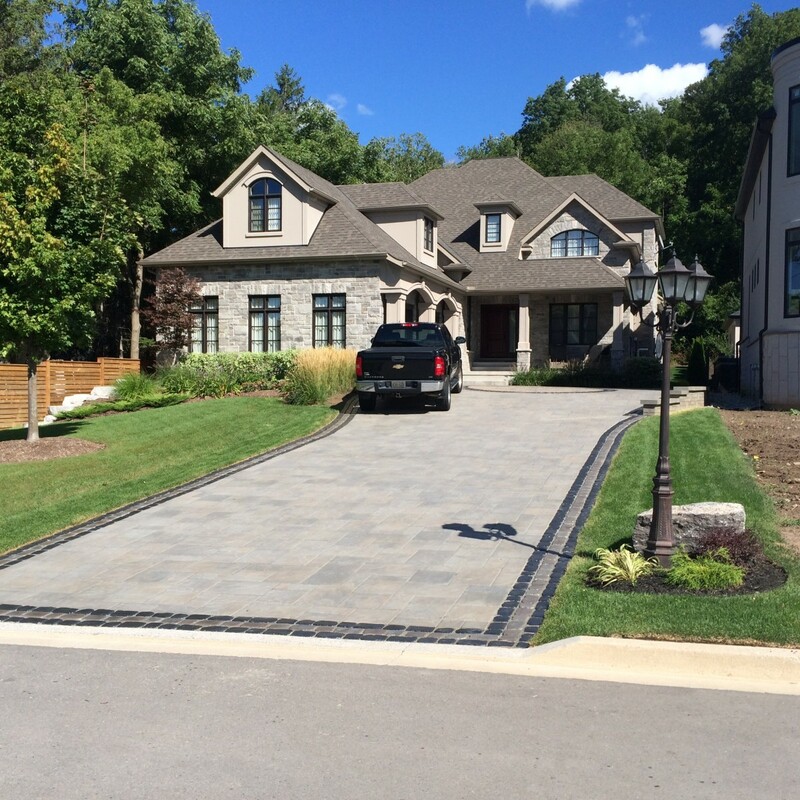 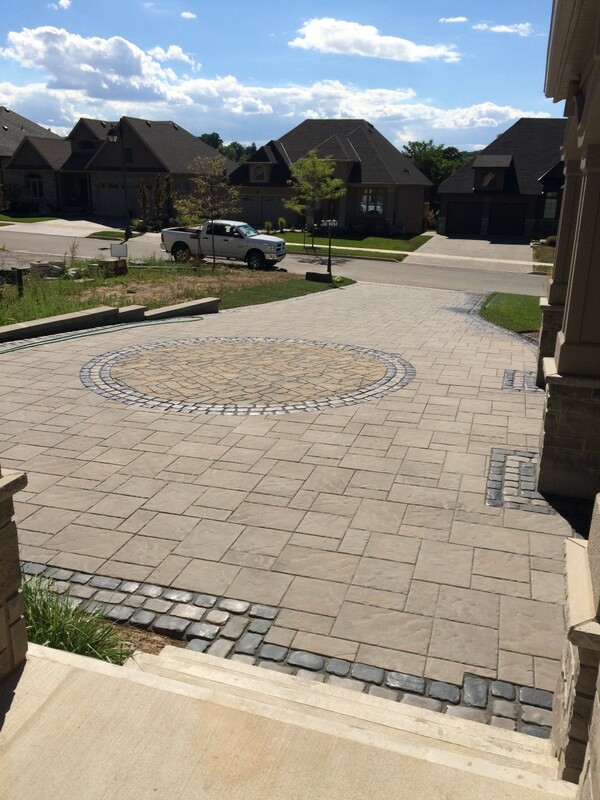 A true curb appeal enhancement, a new driveway installation adds immediate beauty. 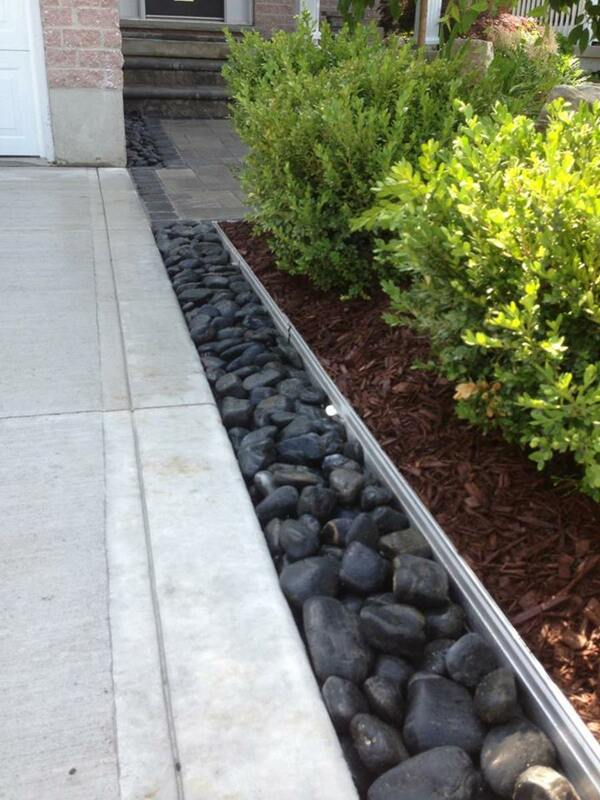 And with D & R, you can be sure it’s an improvement that will continue to look great for years to come. 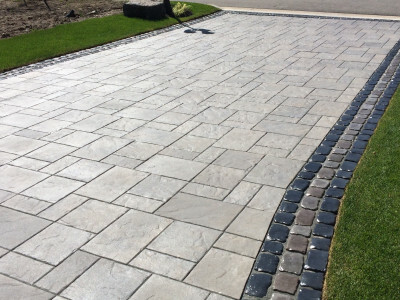 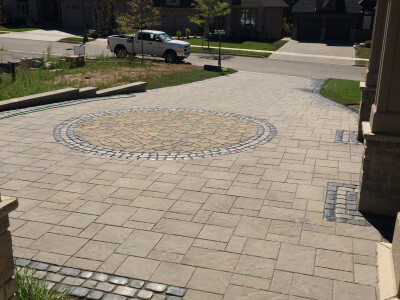 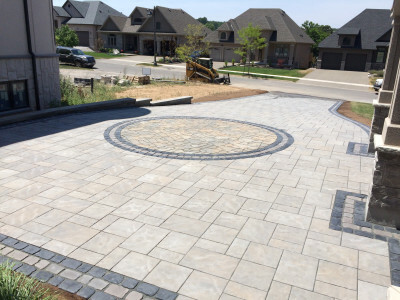 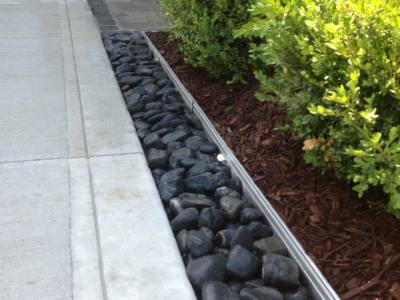 We work with a great range of materials – interlocking concrete pavers, concrete and exposed aggregate – and our installation methods always meet or exceed industry standards. 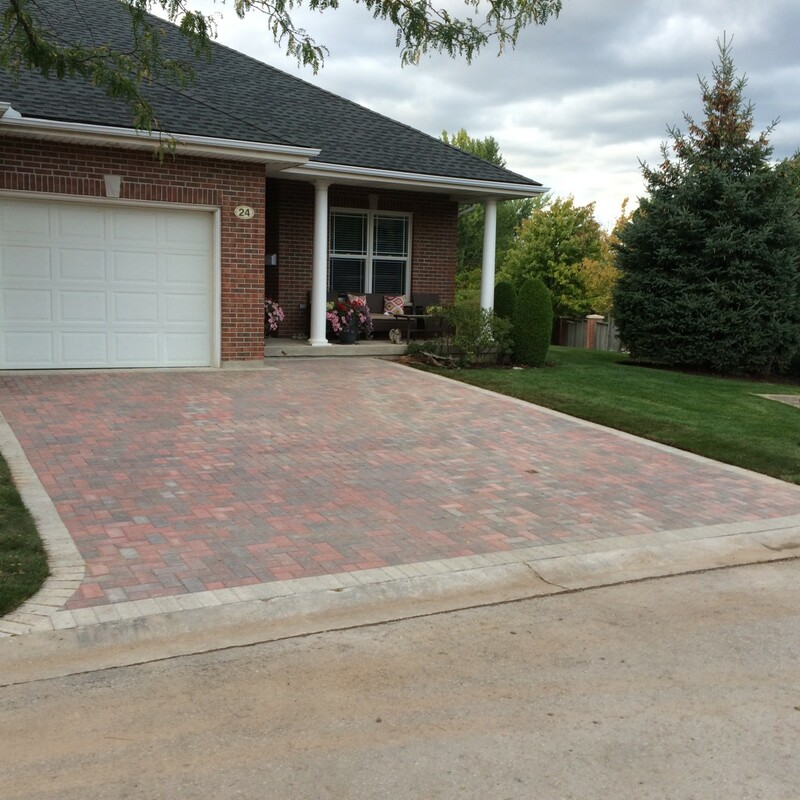 Have a new home that needs its first driveway? 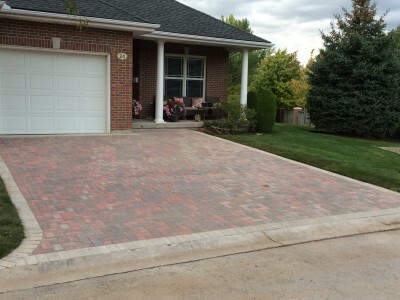 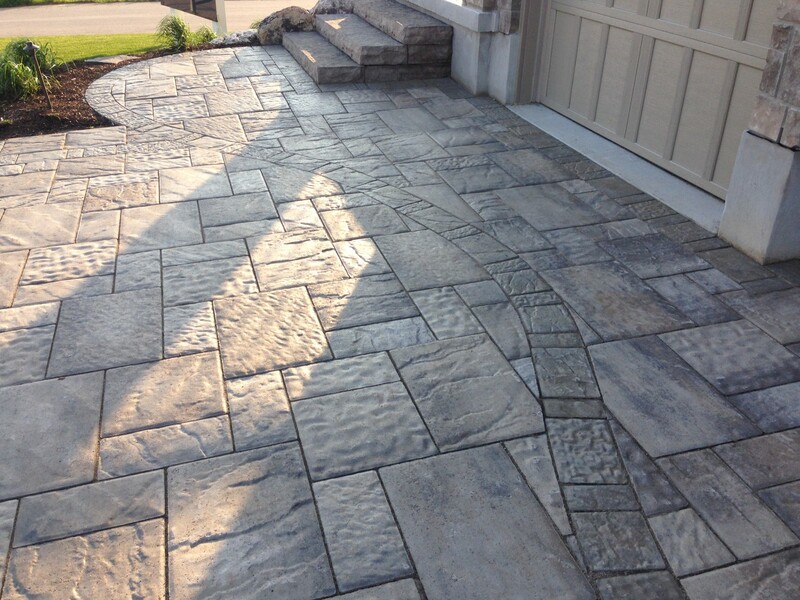 Let us help you find just the right materials for your style and budget, then let us install a driveway to last. Grading, excavating and driveway sealing are also available.